How to Cooperate with Aimcig? 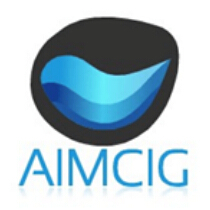 Aimcig is a hardware manufacturer professionally produce ecig rda, rta, rdta, mechanical mod as well as other hardware related products. 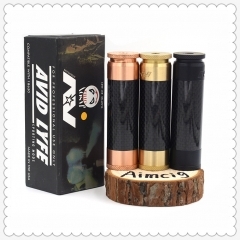 Aimcig wholesale our factory made products with the minimum order quantity of 100pcs. The more the better. Send us an inquiry when you need to do so. 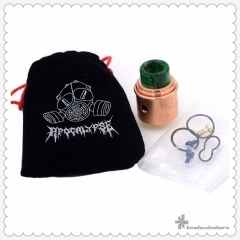 Meanwhile, visit our vape wholesale store: www.lovebuyinghere.com to check out is a good way too.